All clients receive comprehensive website and social media training tailored to their staff’s technical expertise. Marketing Acuity also has a robust blog-writing and content writing training series, and a two-level WordPress training program that clients love. Our goal is to ensure you know how to do everything on whatever marketing technology platforms you are using – even if you’re not managing day-to-day marketing operations. We believe in empowering our clients to do the marketing tasks themselves with our guidance (if they choose!). Though we are happy to do the work, learning how to operate marketing platforms can help you understand how your business is doing and how it can improve. We teach you our secrets- the ins and outs of what makes our marketing plan the best one. 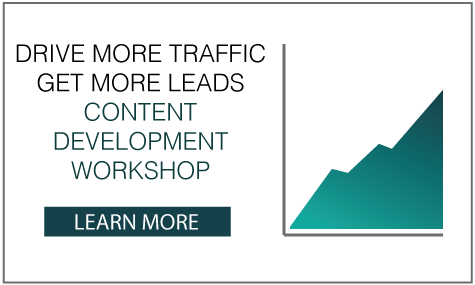 We will show you how to create content, update your website, and how to maintain a strong social presence- that’s just the beginning! This is all done at whatever level the client wants. Don’t want to revise your own website or create new content? We are here to do it for you! Want to be independent and do the work yourself? We are happy to teach you how to do it. At Marketing Acuity, we love marketing but at the end of the day, we are 100% invested in your business and mission. The heart of what we do is to help our clients and their business succeed. All website and social media training is catered to fit each client’s exact needs.